So you've got your heart set on a destination wedding, but before you start booking venues and sending out invitations make sure you read our destination wedding planning tips. The guest list. The average size of a destination wedding guest list is 40. If you decide more is merrier, send out your invitations well in advance to ensure timely R.S.V.Ps. Even if you think “less is best,” knowing the number of attending guests is crucial before proceeding with the arrangements. Early invitations will also allow guests to take time off work, save up money, and plan for child or pet care. Individuals who travel well, get on with each other, and are fun to be around are good candidates when determining the “chosen ones”. Where to go. Before you place your finger on a spinning globe to help you decide on your wedding destination, think about who you are as a couple. Are you foodies? France or Italy might be the ticket. Nature lovers? Consider the Amazon, the Alps or New Zealand. If you can’t imagine a wedding celebration without lights and action, Vegas may be the place for you. After you decide what tone you’re after, keep in mind your budget. Perhaps airfare to Fiji is above and beyond your means but a comparable location in the Caribbean is the right price. Learning about local ceremonies and traditions may help you decide your locale too. When to go. Planning the best time for saying “I do” is a catch-22. 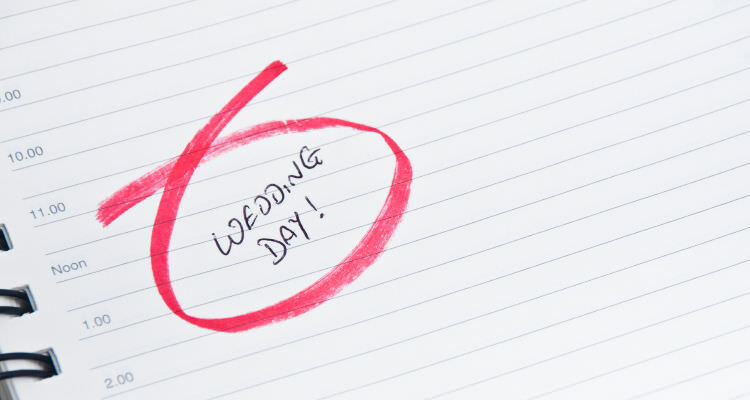 If you’re trying to plan the perfect wedding, you’ll want to schedule during times of best weather. Unfortunately, these months are during tourist season, creating more crowds, fewer hotel and venue options, and higher prices. Scheduling off-season or shoulder season (right before or after high season) will reduce your costs significantly but will increase your chances of weather complications. What's included. Some resorts include everything in their wedding package, from cake and flowers to welcome bags for your guests. Others only offer limited services. It is crucial to your budget to figure out what is included and what isn’t. This way, you can ensure yourself a stress-free vacation, not cringing every time you need to shell out more cash for an unforeseen item. Local marriage requirements. If you have a wedding planner, they’ll make sure all necessary precautions are taken for a fully legal marriage. If you’re flying solo, there are a few things to research before hopping on a plane. Residency requirements dictate how many days you must reside in the country of your destination prior to the ceremony. You might not have the time or money to stay in France for 40 days before getting hitched. Luckily, there are places like the Turks and Caicos Islands that only require a 24-hour residency. Some places might also require a certain amount of witnesses, blood samples, and prepared documents, so it’s a good idea to check before making your final decision. 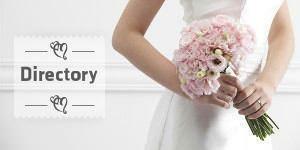 We have a legal requirements section in each of our Destination Wedding Country Guides. Our Wedding Checklist covers everything you need for your destination wedding planning.